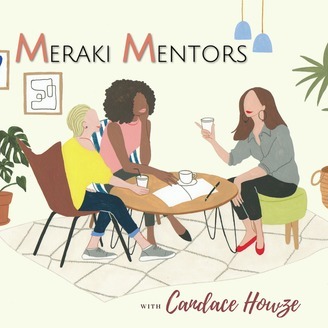 Join writer and multimedia artist Candace Howze for weekly interviews with professional and freelance artists of all disciplines. Have you ever wondered how artists pay the bills, learn their craft or find opportunity? Learn all of this and more each episode. 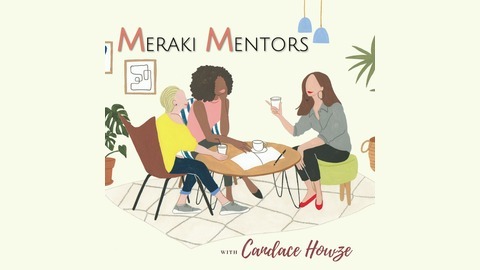 We invite women who share raw details about their creative pursuits and guide you to connect with soul, creativity, and love (meraki).